Hey guys! 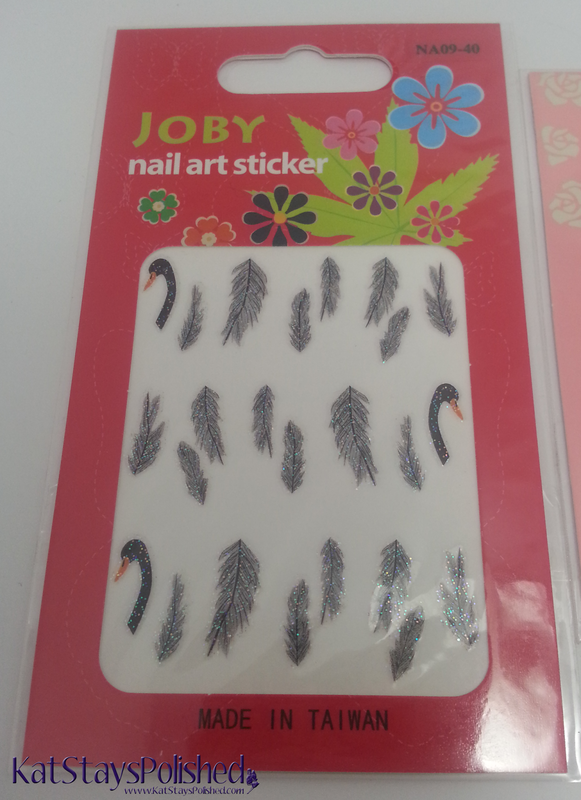 I'm here with more Joby Nail Art stickers! I have three different sets and three different designs for you. Just in case you decide you want these BEFORE seeing them on me, here are the sets i have and the links to buy them! So I tried the Hearts & Roses ones first. 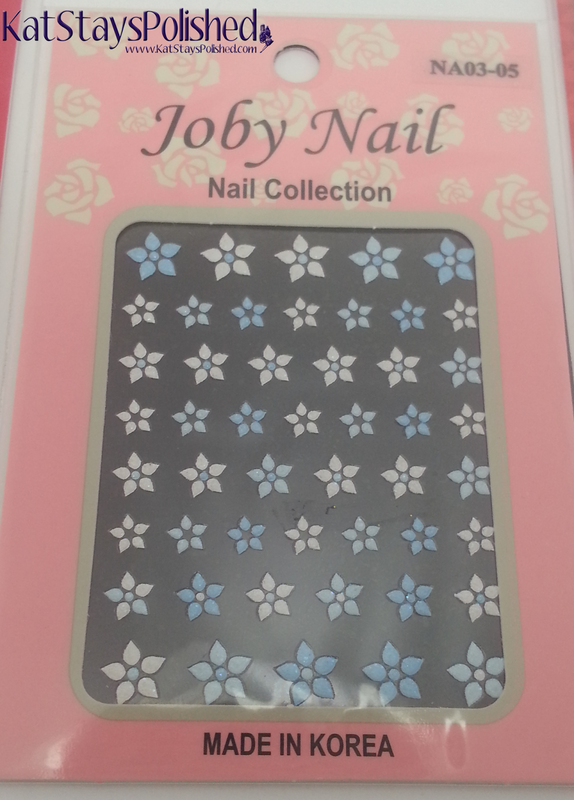 They look best over a nail color that's much lighter than these stickers. The nail color shown here is Dreamy Lacquer Company Strawberries & Cream with accents of Celebration in the NailNation. I randomly placed stickers on each fingers except my pinky. You can definitely just have fun with this. 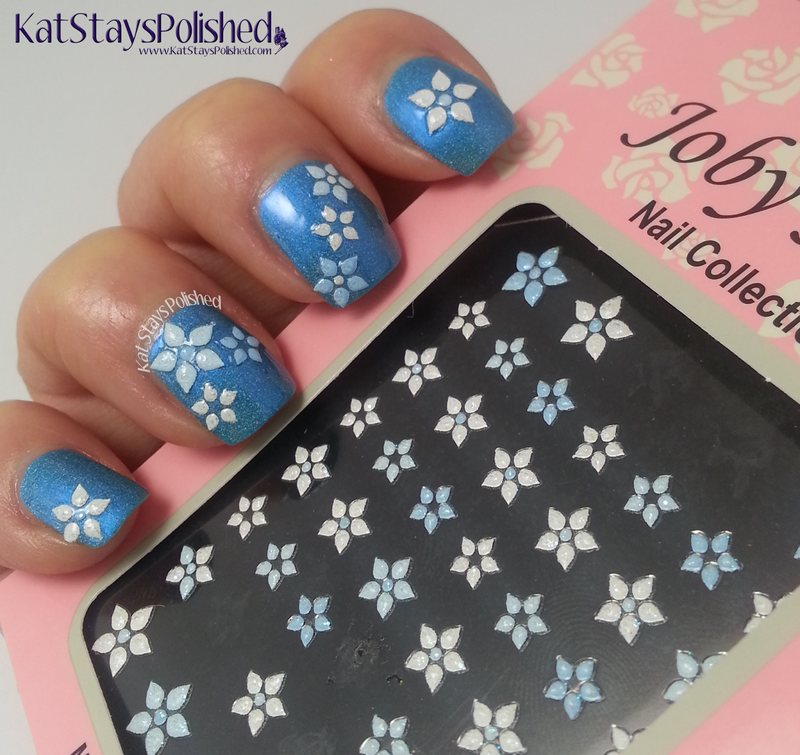 You must make sure to completely flatten the sticker on your nail though because if you miss even a teeny spot, the top coat will cause it to bubble up a bit. Oops. This next set is probably one of my favorites. Of course, my favorite color is blue so these were PERFECT! I used them over Mentality Gumdrop. I think the bright blue hologrpahic background makes these stickers pop out even MORE! 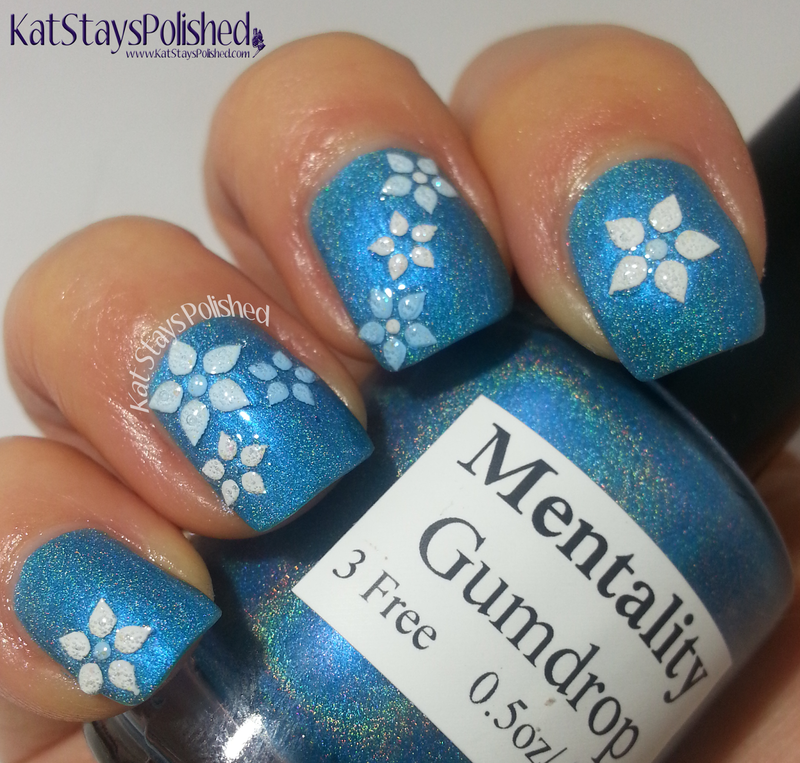 I definitely did not want to take this mani off! This last set is more for...if you like this sorta thing. 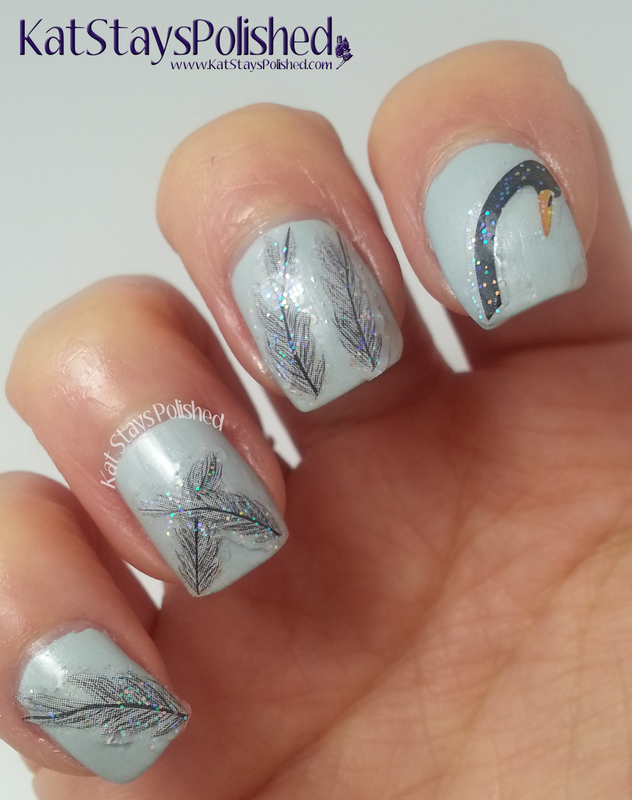 You can really only do so much with swan feathers, right? 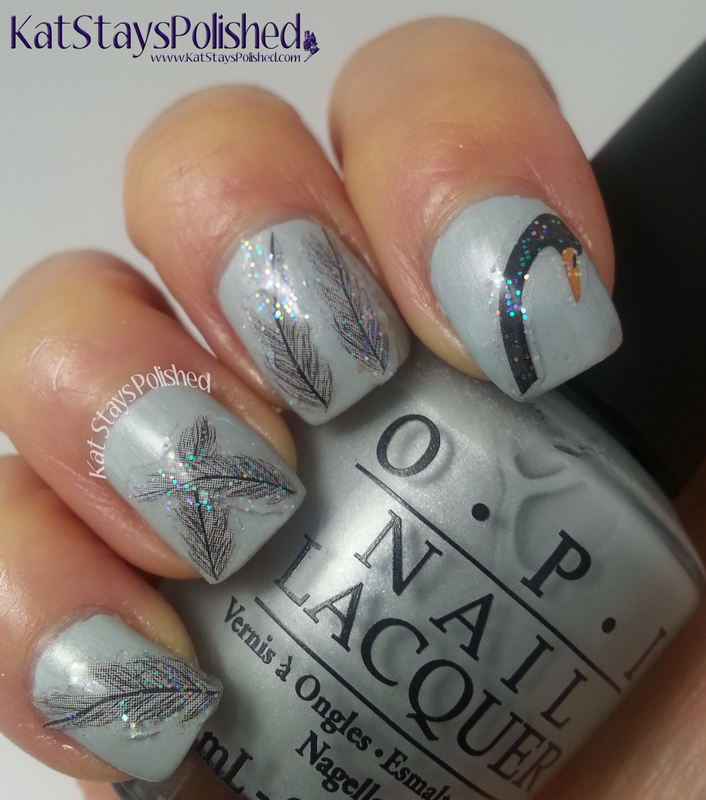 I used these stickers over OPI I Vant to Be a Lone Star. I do like how it turned out...I just don't know where I'd wear these to. 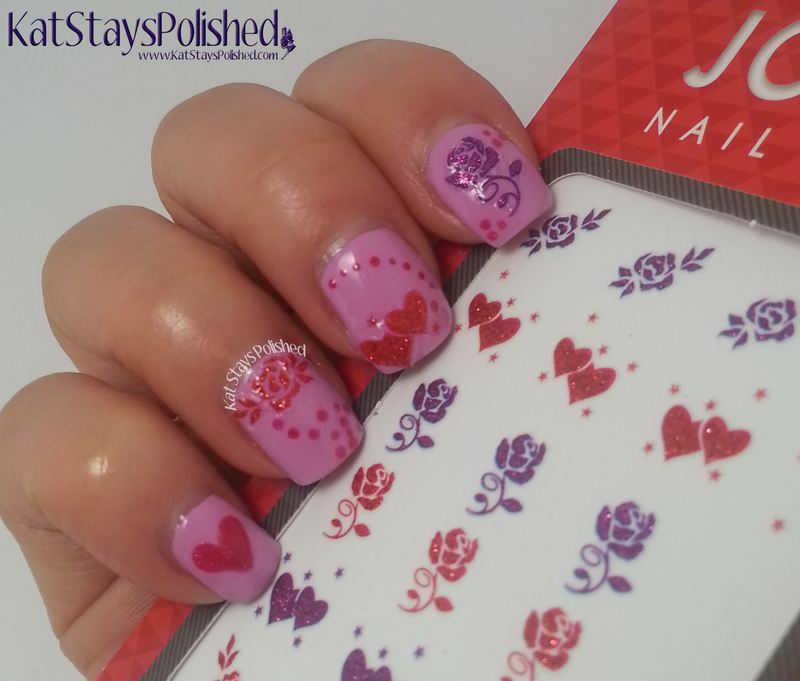 Do you like adding nail art stickers to your manicures? 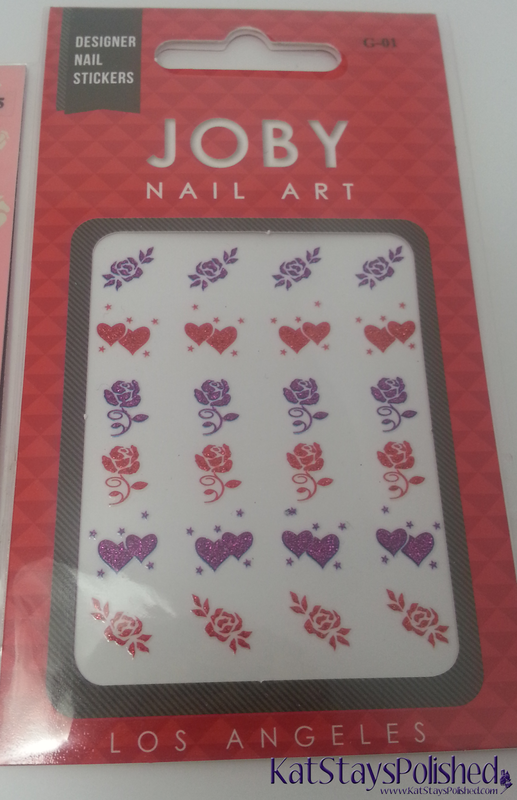 These sets are super affordable and most of them have enough stickers to get 5 or so manis out of them. They retail for about $2.99 each and US peeps get free shipping! They do offer International shipping as well! Which set do you like the best? *Products were provided for an honest review. All opinions are 100% honest and my own. 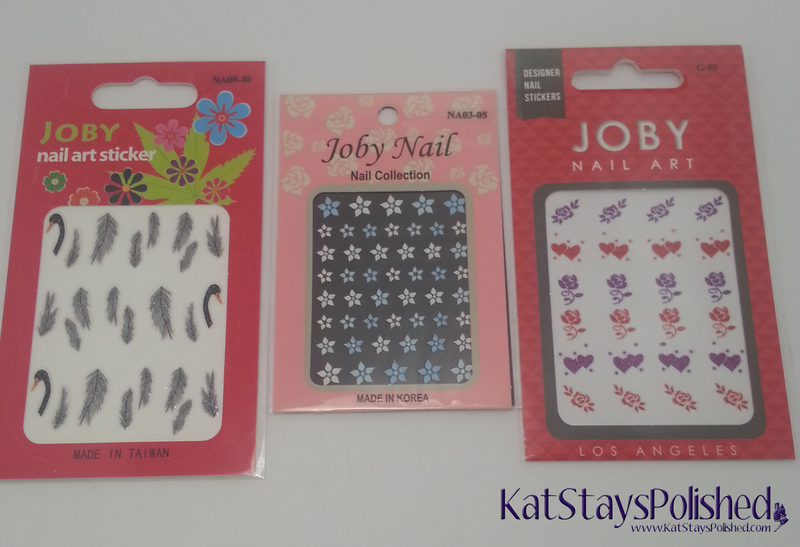 What fun stickers to wear for a fast nail art mani! Love how some of them have glitter too.